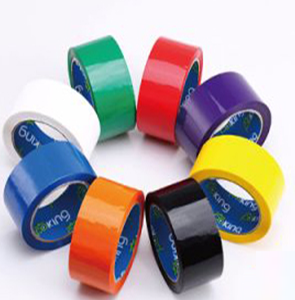 Let your brand stand out with your very own custom printed tape, it’s quick and easy with pack tech seal Pakistan. Your tape becomes a unique communication tool allowing your customers to identify at a glance the delivery is from you. 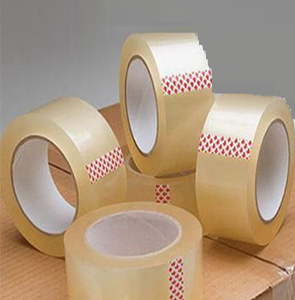 Plus, you also get to secure your parcels with a personalized tape that can show if the parcel has been tampered with.